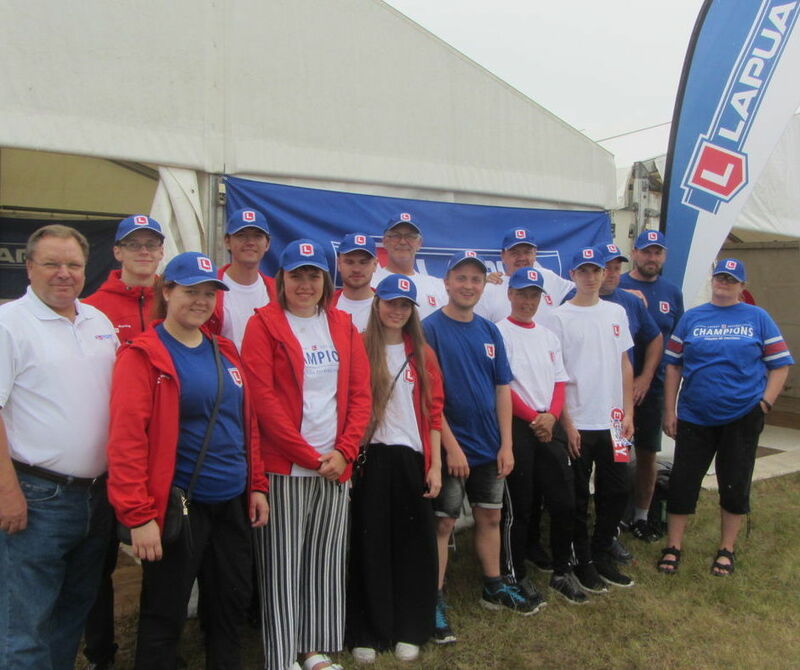 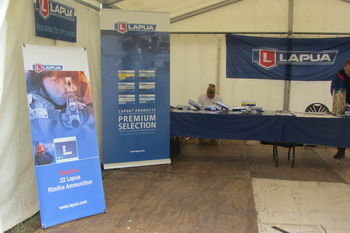 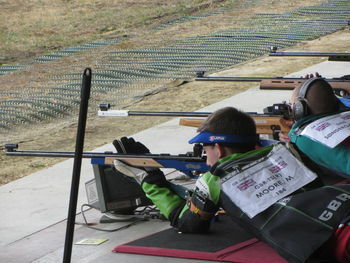 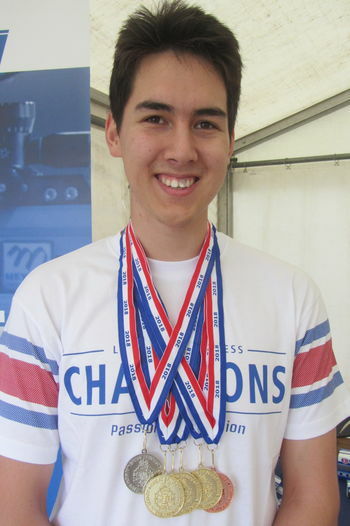 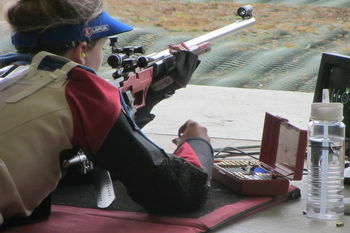 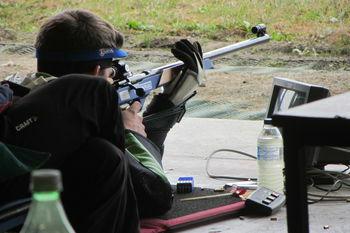 Lapua is a proud sponsor of the Bisley Junior International event, held in August in the week preceding “Bisley Week”. 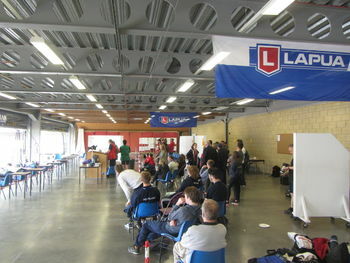 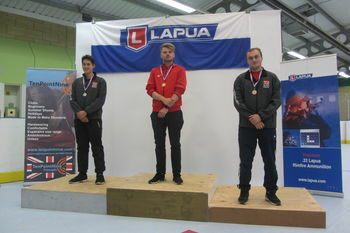 The event hosted 154 competitors from 7 countries in 17 teams. 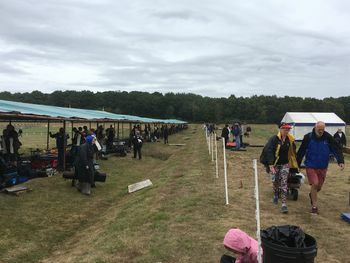 Lapua wants to thanks all the shooters, staff, judges, coaches, families and the public for making this such a great event!